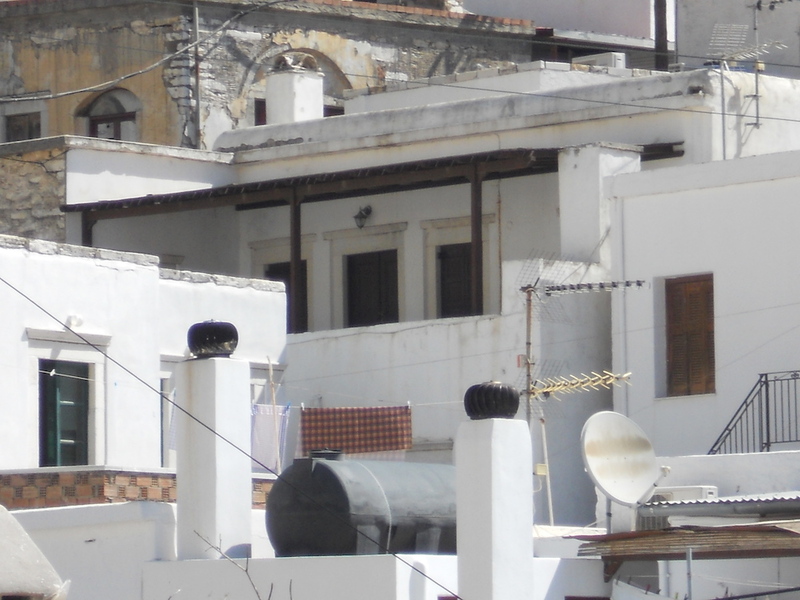 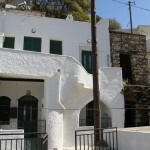 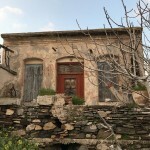 For sale house of 98 square meters in a small complex of eleven houses. 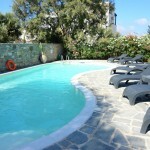 A large communal pool and outdoor areas very well maintained. 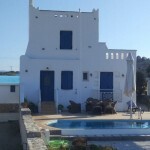 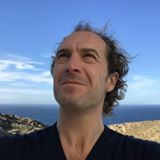 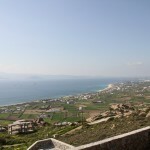 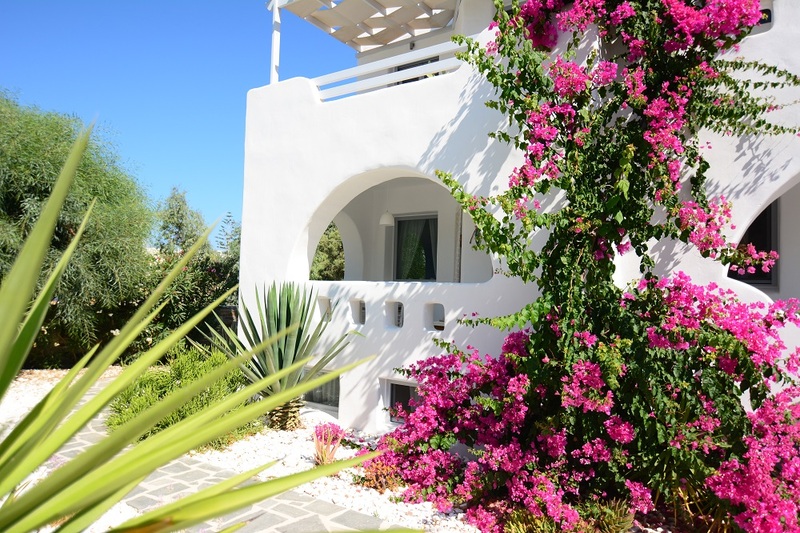 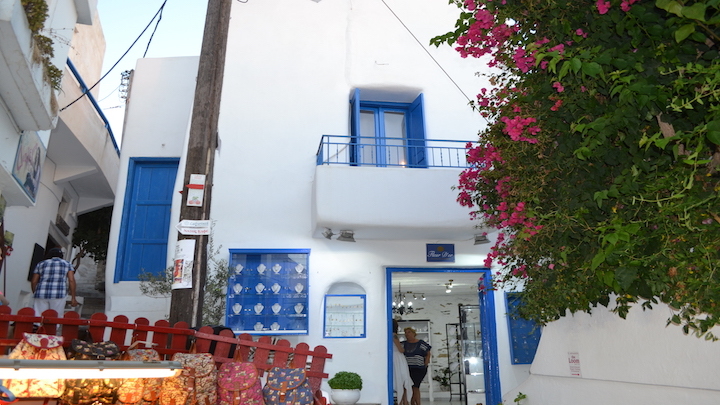 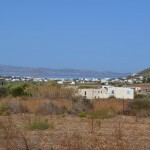 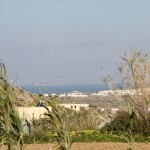 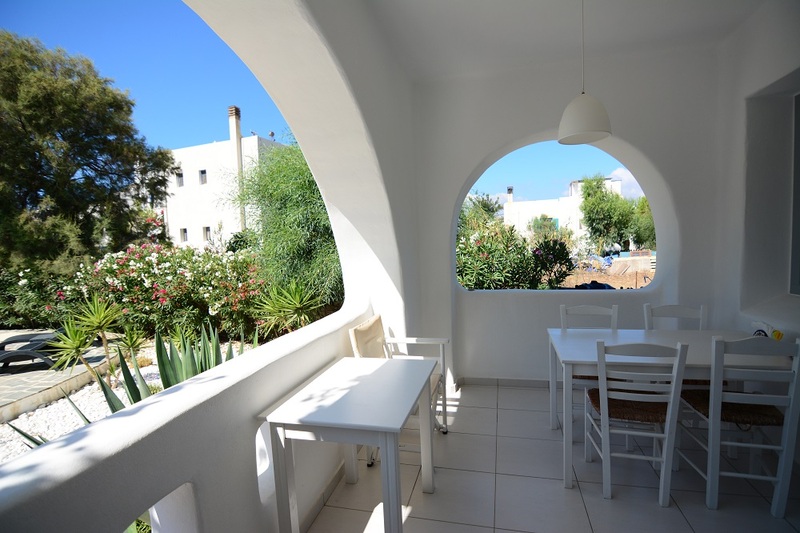 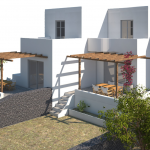 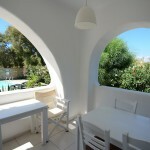 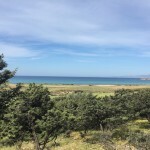 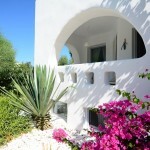 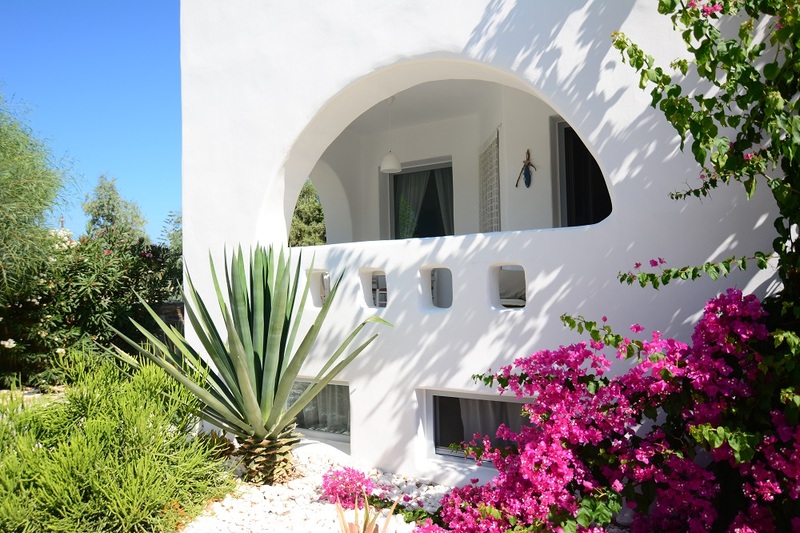 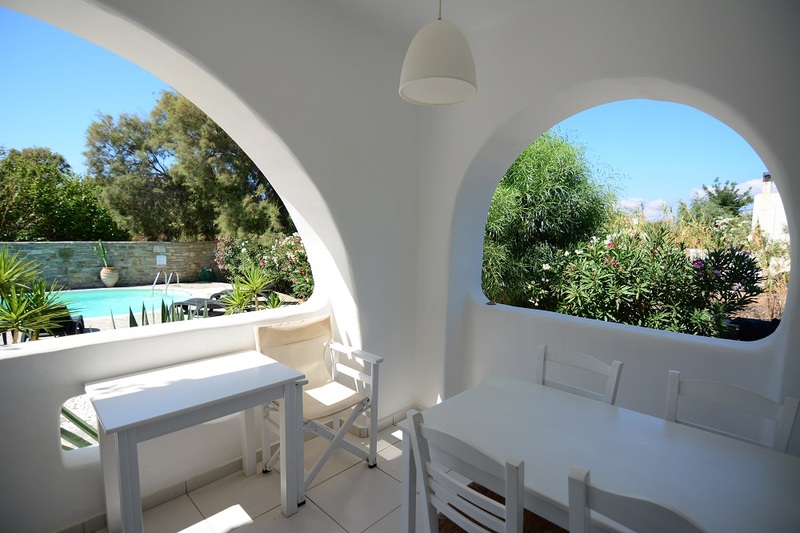 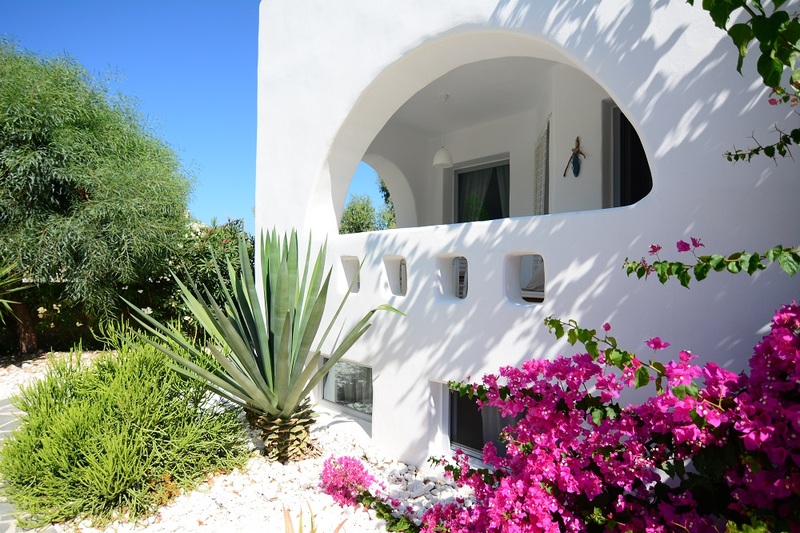 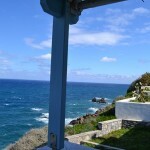 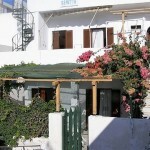 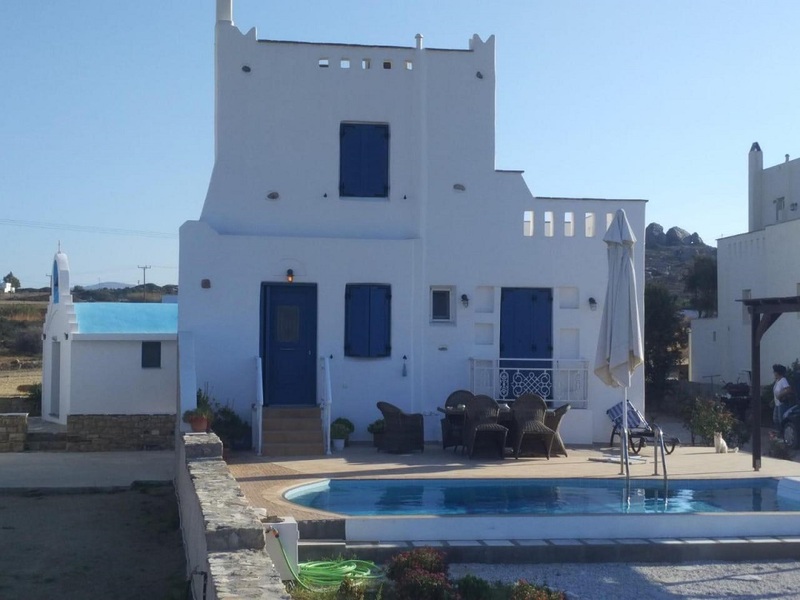 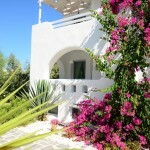 Very close to the beautiful beach of Prokopios and only five minutes from the port of Naxos. 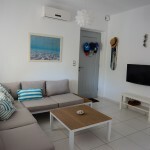 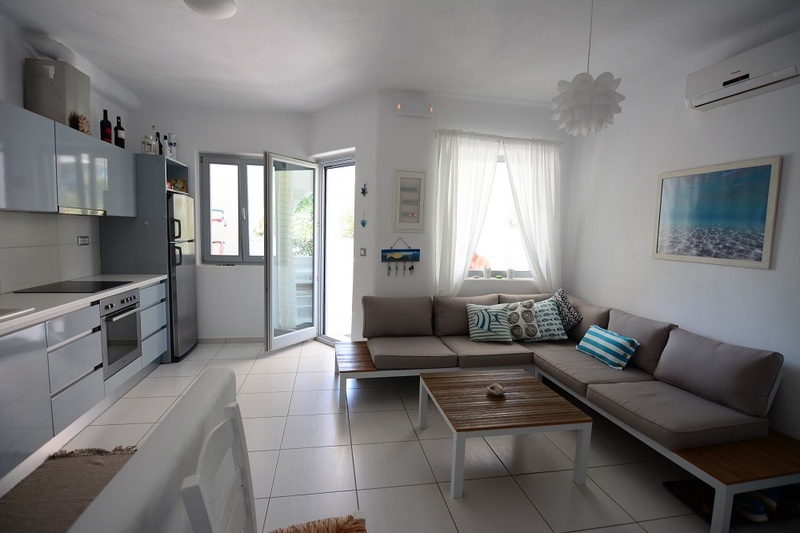 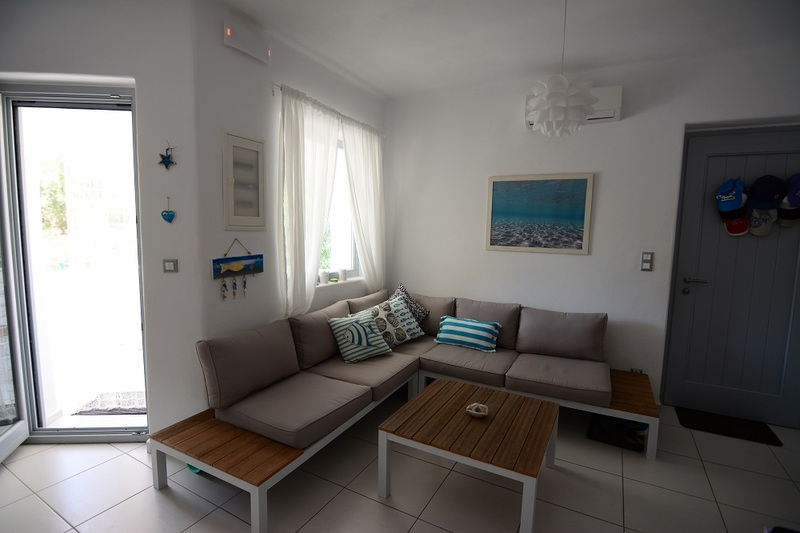 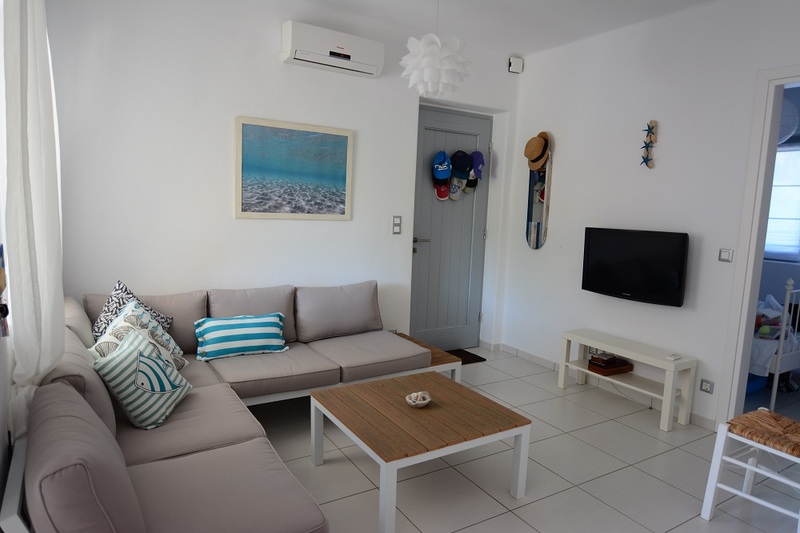 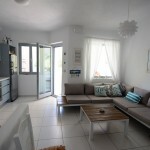 This 3 bedrooms house is ideal for a second home as well as for seasonal rentals. 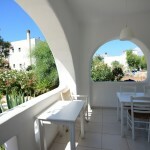 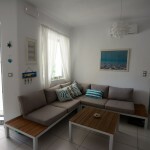 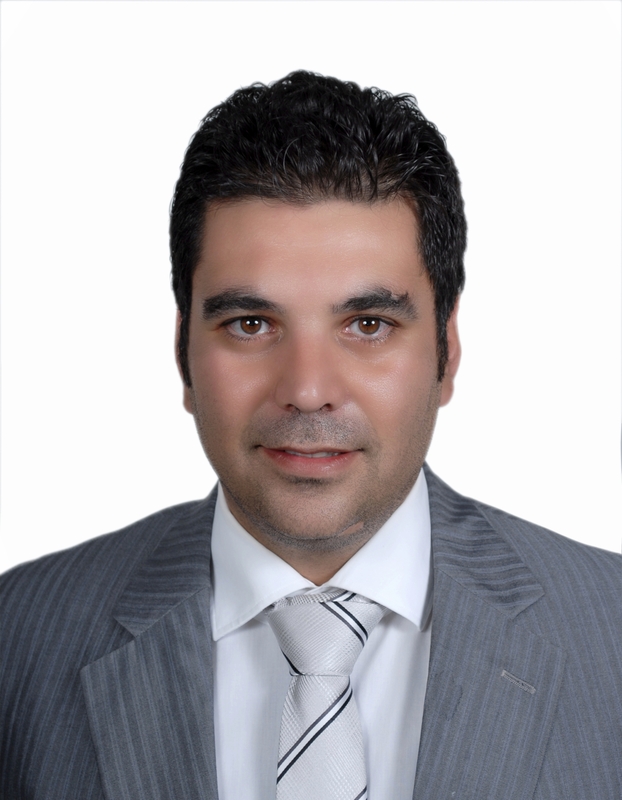 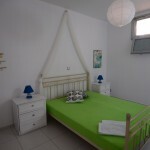 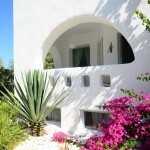 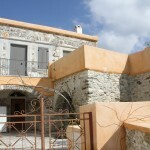 In addition this property is sold furnished and fully equipped. 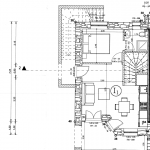 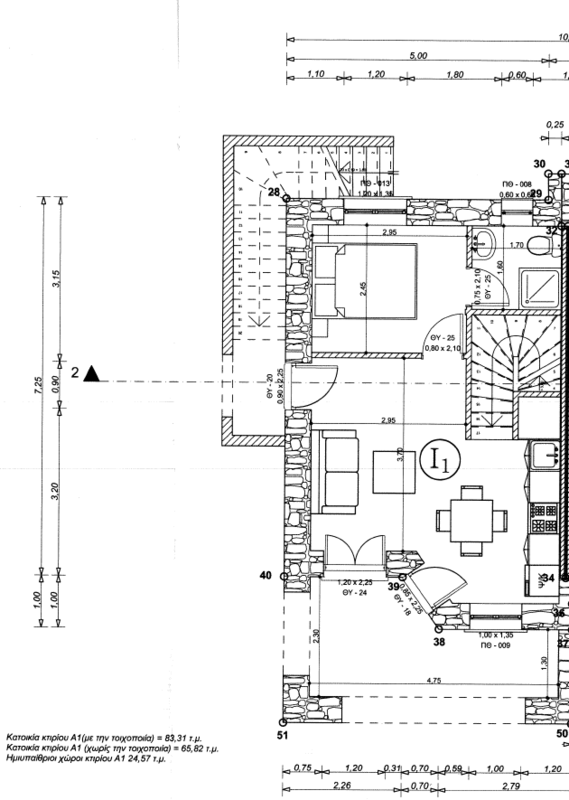 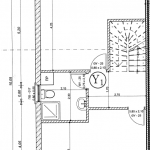 Between ground floor – 2 bedrooms, bathroom.